Want to really get a lot out of the Doodle Institute? Sign up for Private Coaching with Diane Bleck. Ready to get more out of the Doodle Institute? 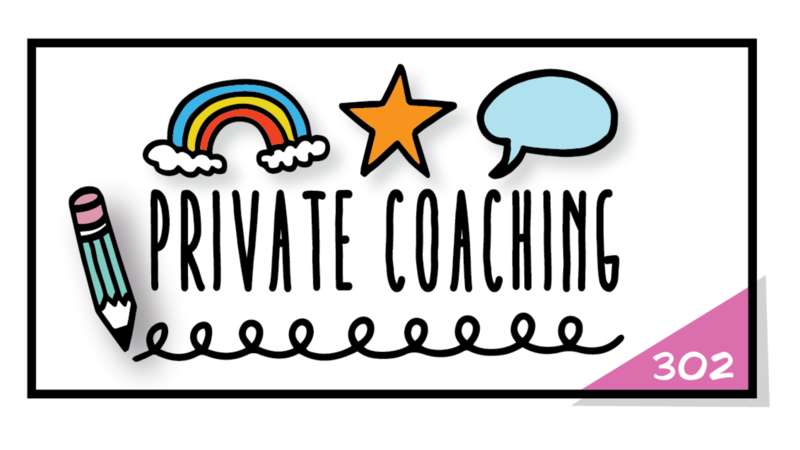 Sign up for Private Coaching with Diane Bleck. You will receive 3 (Three) 60-Minute Sessions.